What’s better than a litre of luscious homemade ice cream, sorbet or frozen yoghurt? Two litres! 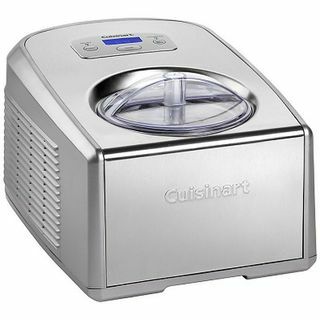 The fully automatic Cuisinart frozen yoghurt/ ice cream maker creates 2 litres of your favourite frozen desserts or drinks in as little as 25 minutes. 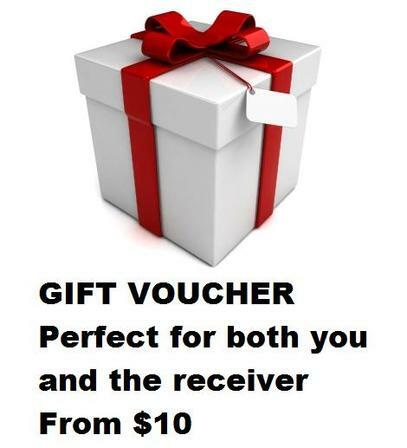 Make lusciously rich gelato and ice cream – batch after batch – right at home! 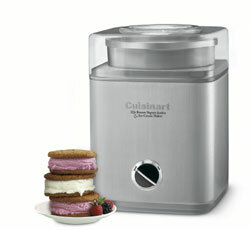 The Cuisinart ice cream and gelato maker has a commercial quality compressor-freezer, so it’s always ready to go.